The all-new contemporary Princess Y85 has been designed in collaboration with long-standing naval architects Olesinksi and Italian styling house Pininfarina. 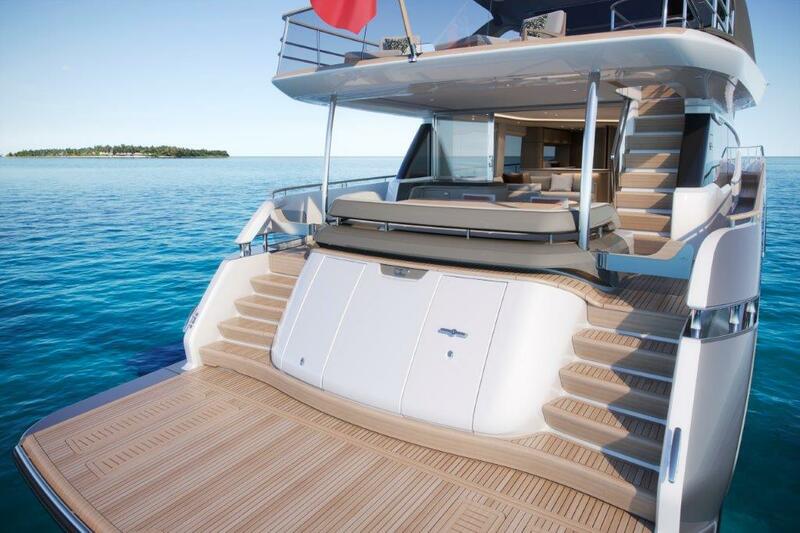 She is innovative, unique and unmistakably Princess. 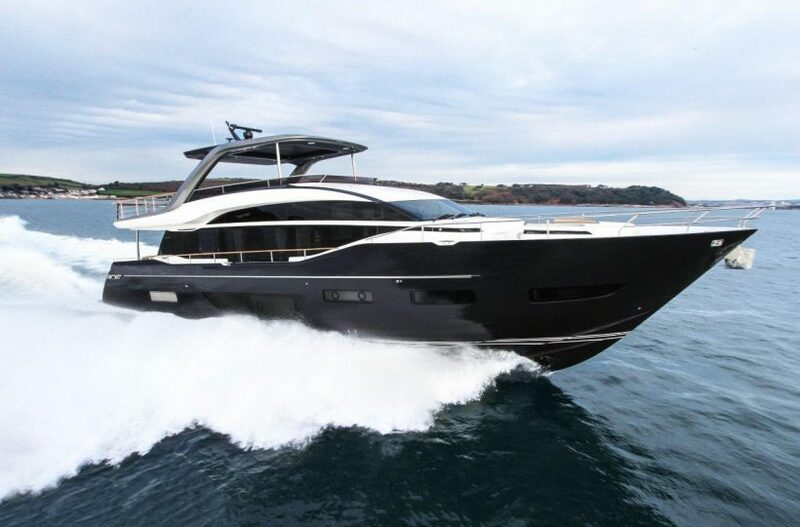 The Princess Y85 is the pinnacle of the Motor Yacht class, following on from the brilliance of the R35 performance sports yacht released earlier in 2018. 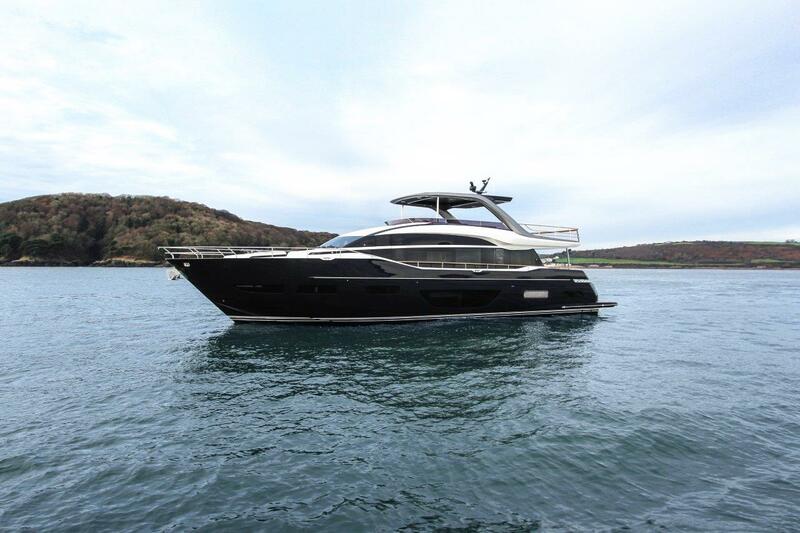 She delivers a unique and luxurious experience within her spacious layout with the ability to travel fast, in style and all in the careful craftmanship and technology of Princess. 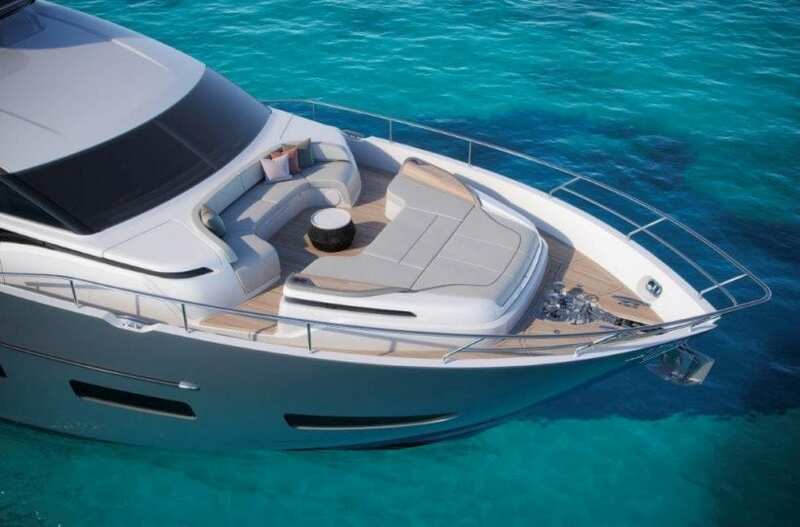 Boasting outstanding performance, the all-new Y85 can reach speeds of up to 33 knots, and with her pioneering deep-V hull design, can handle even the stormy seas promising comfortable, quiet cruising no matter the conditions. Her innovative flexible galley arrangement allows you and your guests to choose between open plan and enclosed galley at the touch of a button, so you can open yourself up to the elements or close away for comfortable nights in seamlessly. Three key items have been defined in the design of this new addition to the Y Class range – light, space and guest comfort. 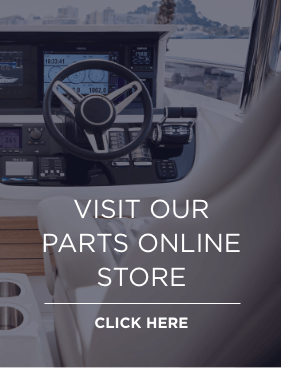 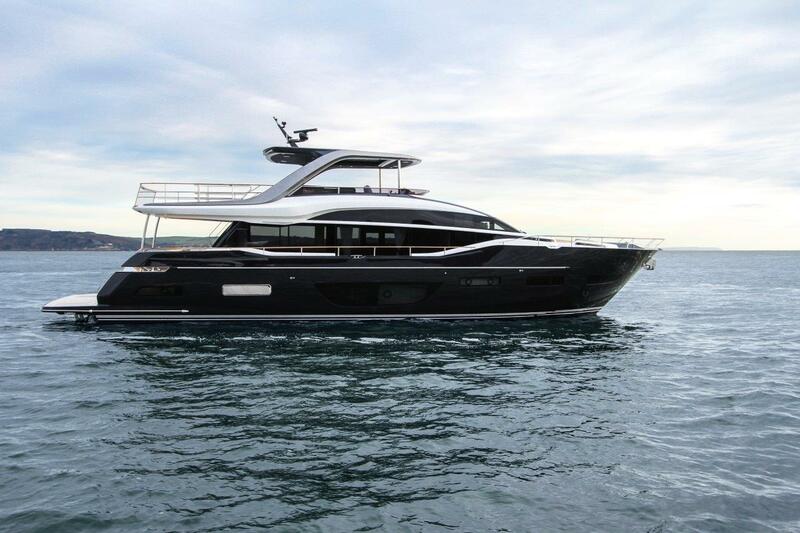 This is increasingly apparent through her al-fresco living flybridge, to her large aft sunpad and forward-facing seating area, encompassing her spacious interior. An aft-mounted, hydraulic swim platform allows guests to cool off and enjoy water sports making this Y85 the perfect craft for entertaining on the water. 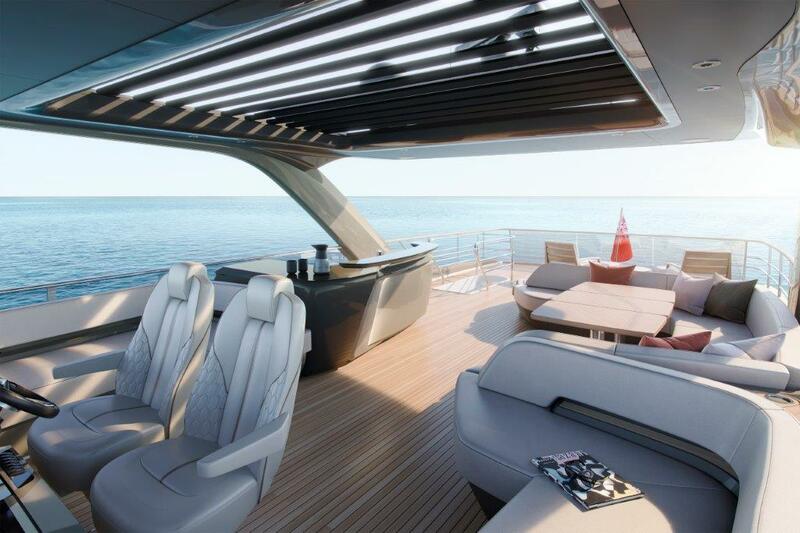 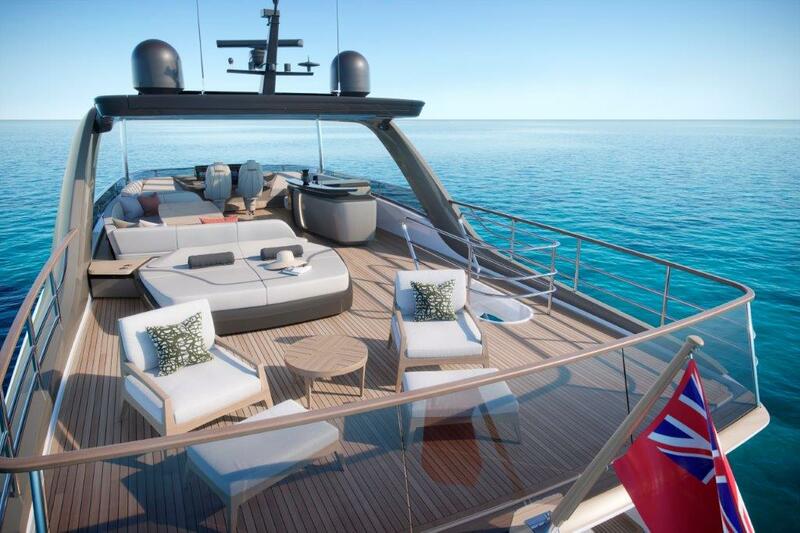 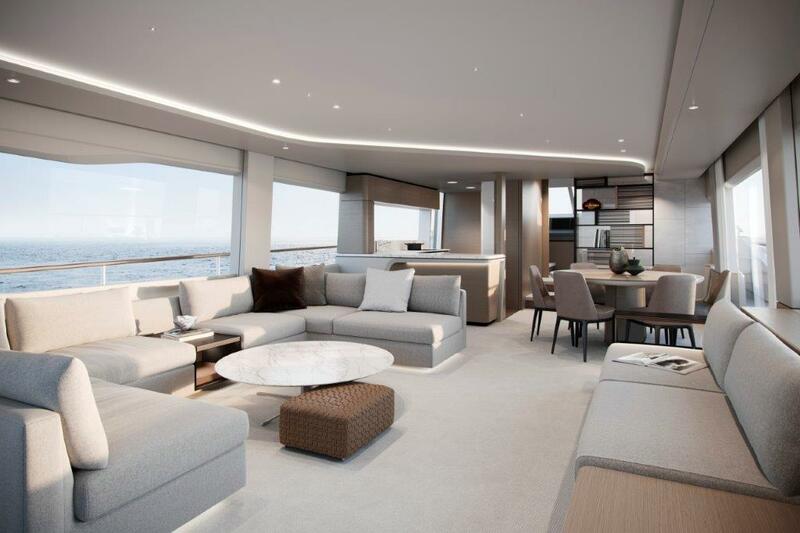 Her single-level main deck offers expansive undisturbed views, opening you and your guests to the world surrounding you. The journey through the main deck can be personalised to suit your needs, with a sliding door to the galley and an elegant electronic divider over the bar that transforms the space from open and sociable to intimate and closed. 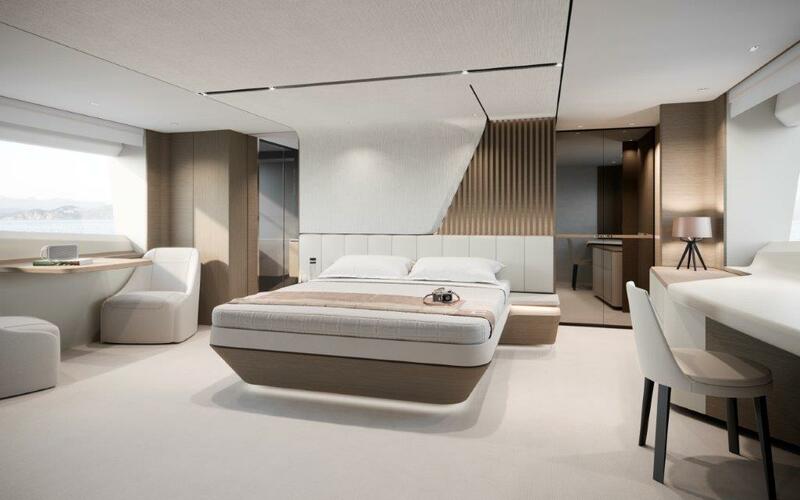 Below deck, four ensuite cabins can sleep up to 8 guests supported by class-leading separate crew quarters, with two crew cabins and a crew mess. 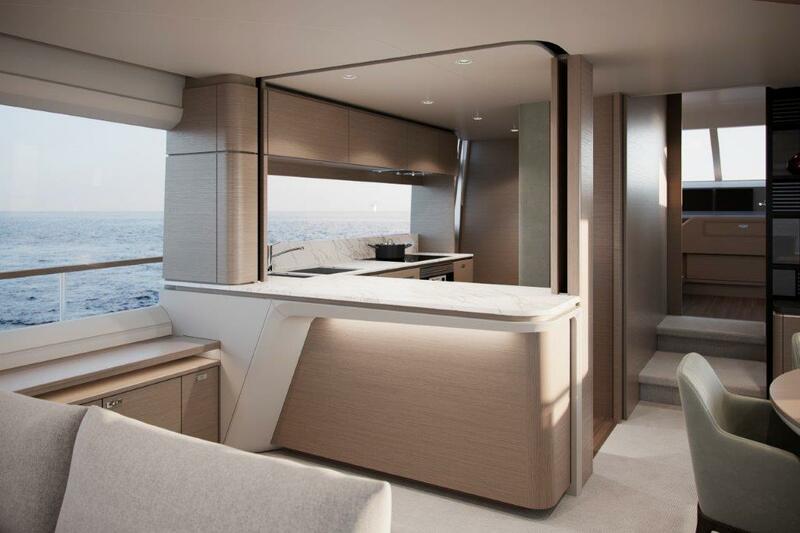 The superior master cabin makes full use of the Y85’s full width with natural light flooding the room and a large ensuite bathroom attached. 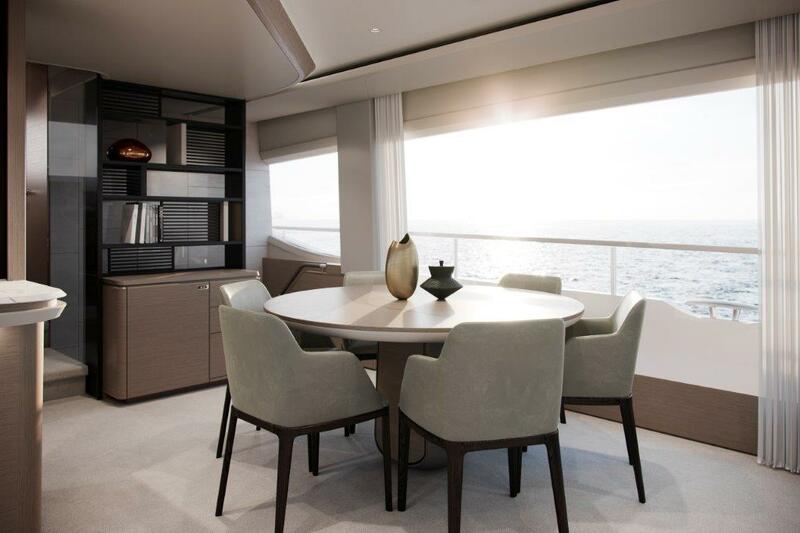 Throughout the yacht, technology is state-of-the-art with Naim audio system featuring as standard throughout the cabin and main deck spaces.